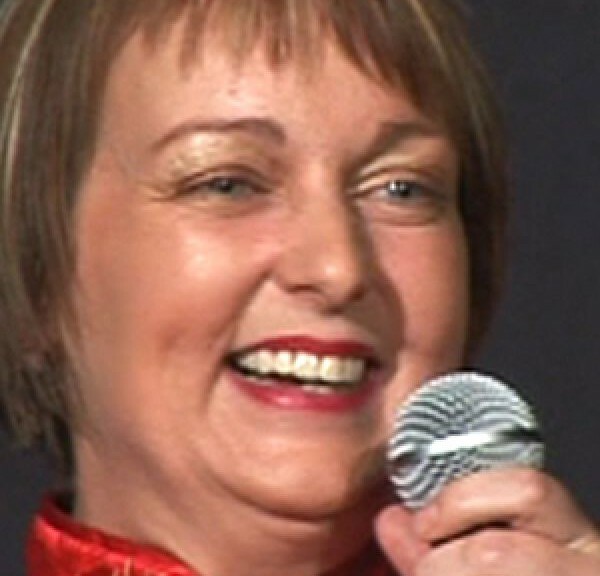 As a stand up Mandy Knight has headlined all over the world and has deservedly scooped the Best Female Comedian title at a host of different awards ceremonies over the years, including most recently the Time Out Best Female Comic gong. A brilliant compere, host and stand-up, as well of course as an actress, she has used her combined talents to perform three one-woman shows in Edinburgh, London and Sydney with the brilliant titles of I Might Be Single – but The Voices Keep Me Company , Some of My Best Friends are Ginger and “I’m In Love with the Singer from Pulp. Also as an actress, Mandy Knight appeared as one of the main characters in Jo Brand’s popular TV series Like it or Lump it and worked with David Baddiel on his series The Baddiel Syndrome.